Every President since its 1910 founding has served as the honorary chairman of the Boy Scouts of America. 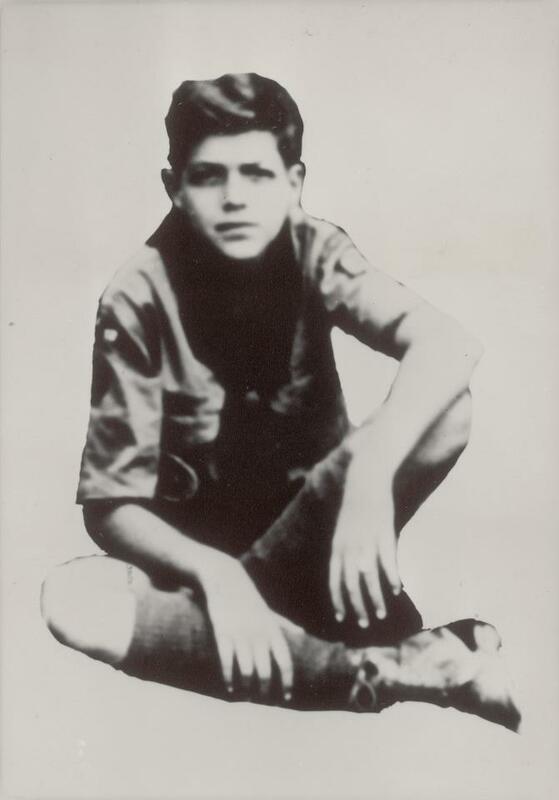 John F Kennedy, the first President born in the 20th Century, was the first who was a Boy Scout as a youth. He rose to the rank of Star. Gerald Ford was the first and only Eagle Scout to become President. Bill Clinton and George W Bush were both Cub Scouts. Barack Obama was a member of the Indonesian Scout Association; he was the equivalent of a Cub Scout. The link below chronicles the support of Scouting rendered by all Presidents, from Teddy Roosevelt forward.